Ella Frey joined the Oracle writing staff in 2016 and was promoted to sports editor junior year. She currently serves as the news and features editor. She has been a competitive equestrian for 10 years. 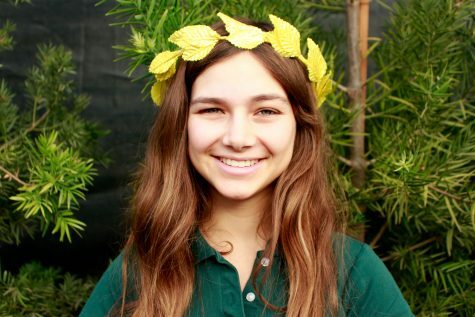 She enjoys participating in the Sustainability Club and Student Jewish Union. In her free time she enjoys spending time with friends and family.